Monday evening, Apple published a quick press release meant to highlight some positive words published today regarding its newest iPad Pro models. 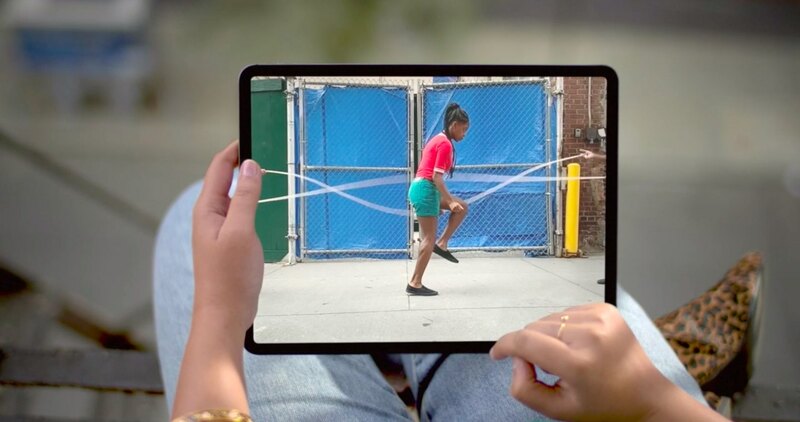 Apple promotes the fact that the iPad Pro (2018) is a powerhouse when it comes to specs and features, which it is indeed thanks to the A12X Bionic processor under the hood. But there are also the accessories, including the Smart Keyboard Folio for both the 11- and 12.9-inch models, and the new, second-generation Apple Pencil that can charge wirelessly. So, here are some of the pull quotes from Apple’s own review round-up. You can read our own roundup right here. There are others, and you can find them through the source link below. The general consensus is that Apple’s lead in the tablet market is not going anywhere anytime soon and that the iPad Pro (2018) is just showing off at this point. But, can it replace your laptop? Well, maybe not. But then again, your use case may be quite a bit different than what someone else is looking for.